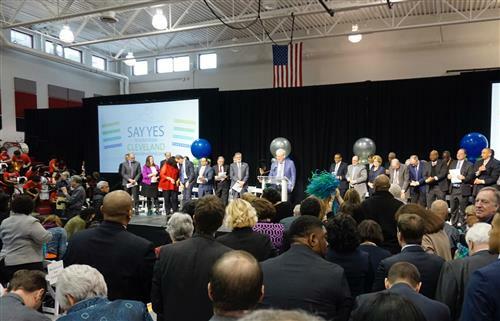 Address: 2211 West 65th St.
School Hours: 8 a.m. - 2:30 p.m.
Max S. Hayes High School gives students the opportunity to earn credentials in multiple high-tech industries and extends learning experiences outside the classroom as early as freshman year. 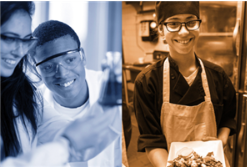 These offerings connect school learning to experience in the workplace through job shadowing and internships. You can earn articulated college credit while attending high school. Career-technical student organizations like SkillsUSA amplify the educational experience. Upon graduation, you can earn a pathway certification from the National Institute of Metalworking Skills, the American Welding Society and Automotive Service Excellence. 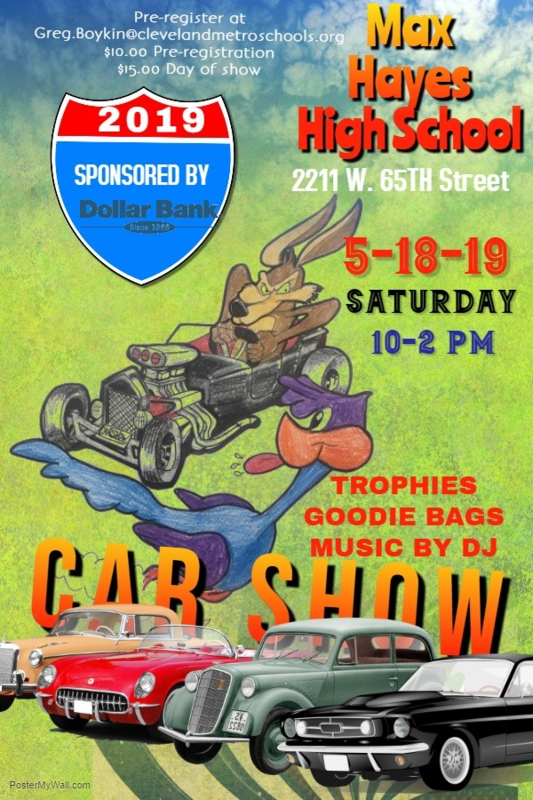 Come join us at the 2019 Max Hayes Car Show! 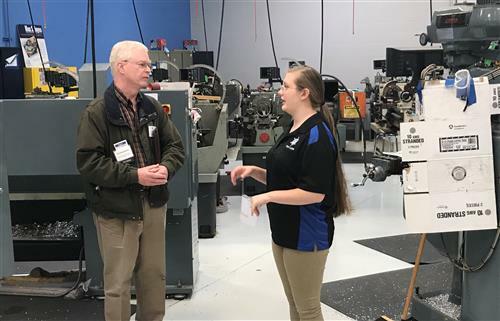 Some people dream of driving a race car, while others dream of building one, and that's exactly what 30 students from Davis A&M, Garrett Morgan and Max Hayes high schools did over about five-week period this fall. 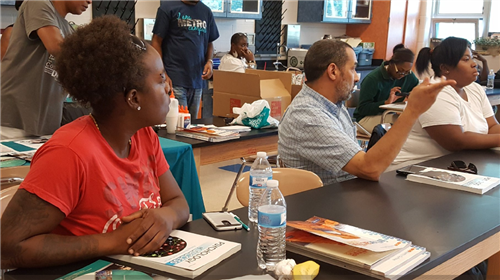 CMSD is big on connecting students with real-world experiences away from school. It introduces them to and whets their appetite for high-paying jobs. On Tuesday, the real world came to Max S. Hayes High School. 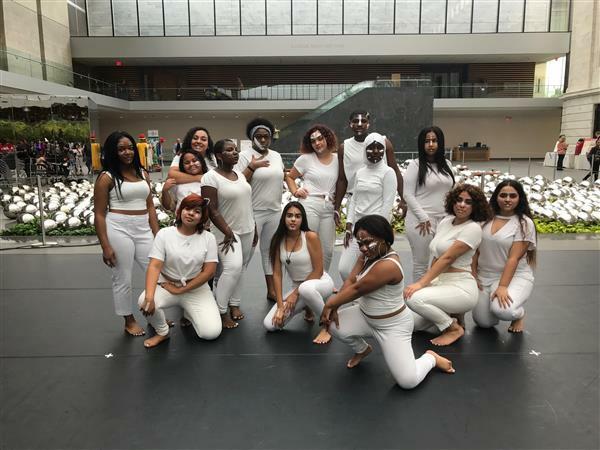 KIKA performed at the Cleveland Museum of Art on October 7th. An agreement between the District, Plumbers Local No. 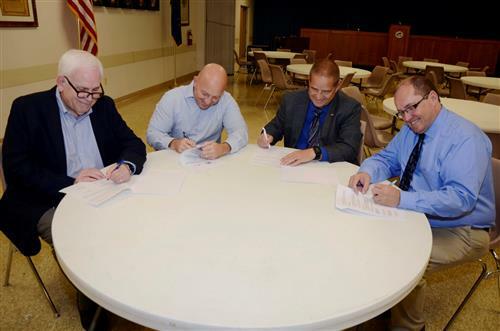 55 and the Cleveland Plumbing Industry Joint Apprenticeship Training Committee will allow qualified Max Hayes graduates to go directly to work as residential trainees in the plumbing industry.